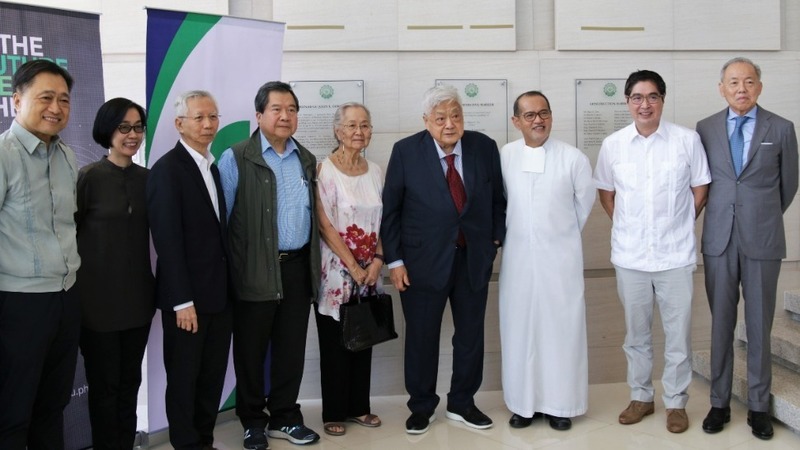 De La Salle University’s (DLSU) Laguna Campus officially launched the John Gokongwei, Jr. 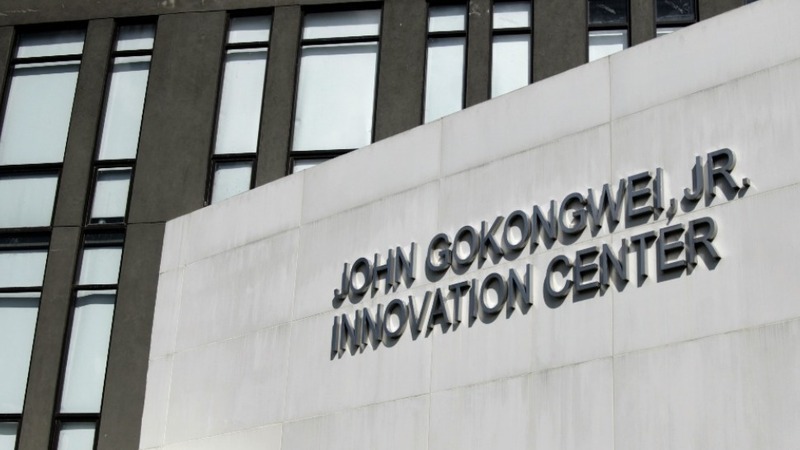 Innovation Center (JGIC). 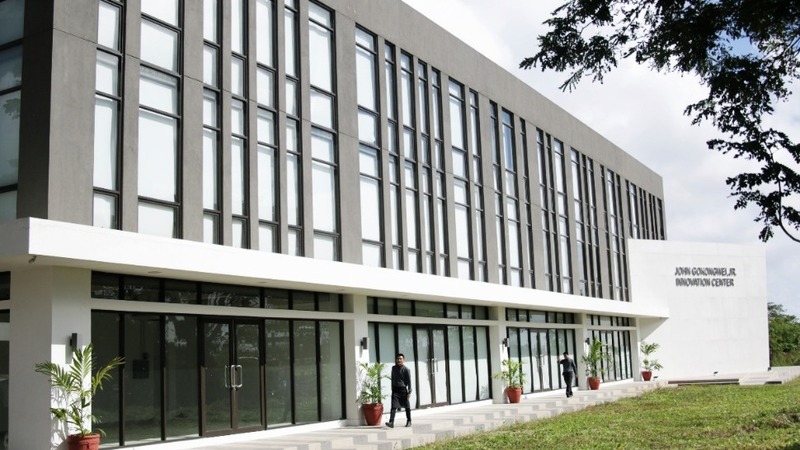 The center, which is named after John Gokongwei, Jr.—DLSU MBA alumnus (MBA ’77), head of the country’s second-largest family-run business, and also the country’s third richest tycoon—has the lofty goal of becoming a major hub of the multimedia game development revolution and interactive entertainment in the ASEAN region. 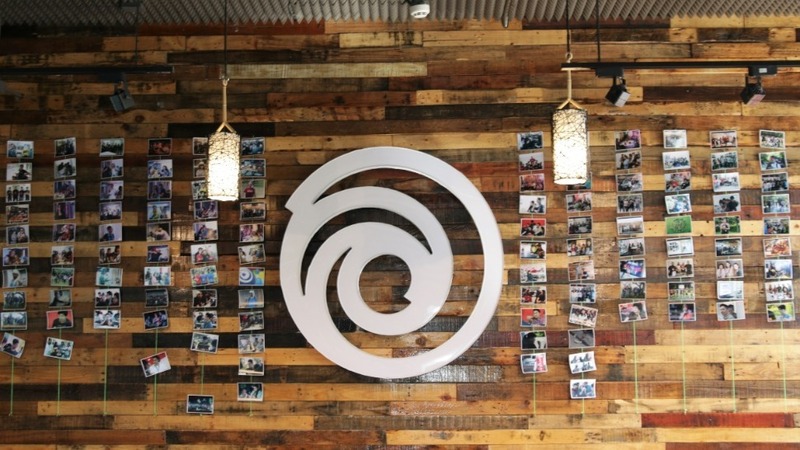 Of note, the four-story facility houses the Philippine studio of international game development giant, Ubisoft, which, you know, makes games like Assassin's Creed, For Honor, and the Tom Clancy series. More important, DLSU has partnered with the French video game company for joint curriculum development, teaching and research, and on-the-job training. You’ll have two programs to chose from: a Bachelor of Science in Interactive Entertainment major in Game Development and a Bachelor of Science in Interactive Entertainment major in Game Art and Design. And yes, these are real undergraduate degrees! 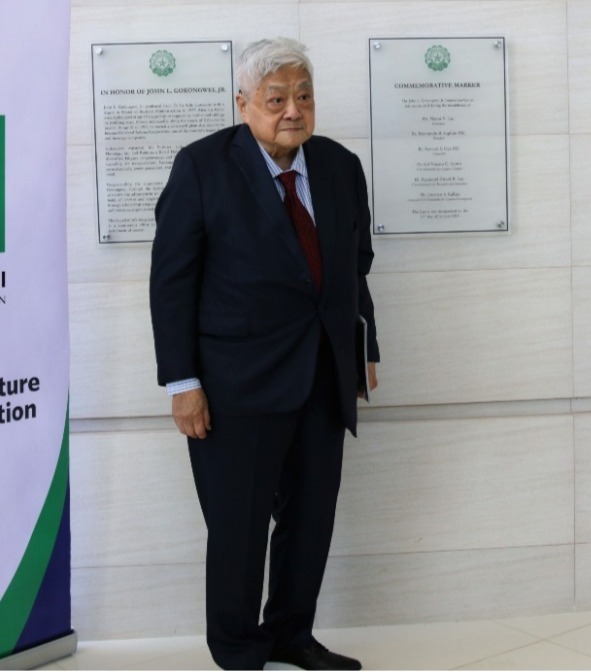 More about its patron: Because he recognizes the importance of collaborating with leading academic institutions to sustain quality education, John Gokongwei, Jr, through the Gokongwei Brothers Foundation’s (GBF), supports JGIC and DLSU. The foundation has, in fact, previously awarded an endowment for student scholarships, faculty development, research, and infrastructure building to another DLSU facility, the College of Engineering. In 2011, the college, in consideration of GBF’s support, was renamed the “Gokongwei College of Engineering.” And today, it is considered as the premier engineering school in the country, having ranked in the 501-600 bracket of the 2019 Times Higher Education (THE) Engineering and Technology Subject Rankings, thus making it the top-ranked Philippine university in this area based on THE. All that’s to say that this partnership is a good thing. So when you find the will to peel yourself away from that immersive role-playing game, it might be wise to chase your dreams in the new game development institute. JG Summit Holdings, Inc. and De La Salle University open the Innovation Center with (from left) DLSU trustee Cesar Purisima, GBF general manager Lisa Gokongwei-Cheng, GBF trustee Tony Go, GBF president James Go, GBF trustee Elizabeth Gokongwei, GBF chairman John Gokongwei Jr., DLSU chancellor Br. Bernard Oca FSC, GBF secretary Lance Gokongwei, and Robert Coyiuto Jr.